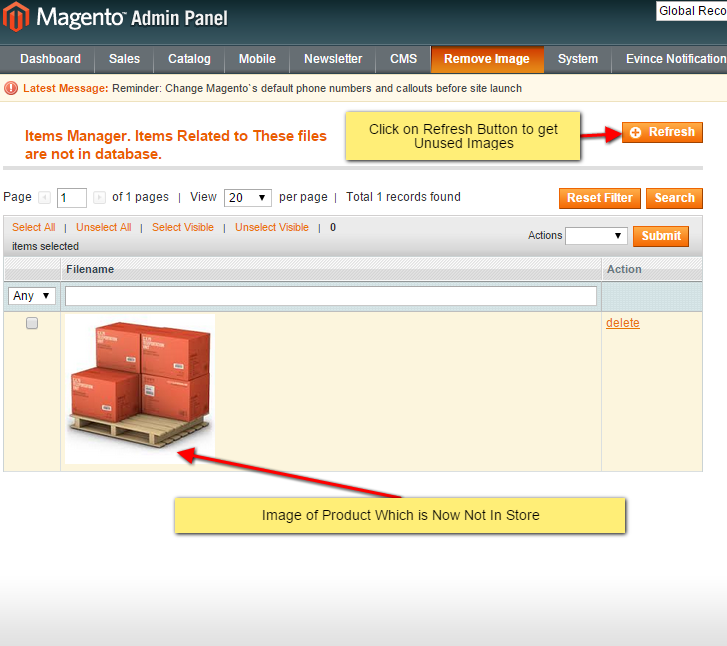 Remove Images Extension allows you to remove the unused images from your Magento store. Magento has vulnerability of leaving unused product images in var/media directory. 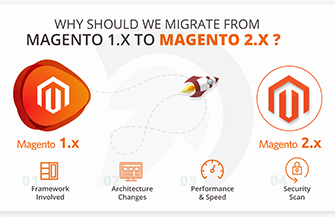 If you, like one of our clients, import your catalog at a regular interval using Magento’s will fill up your data space. 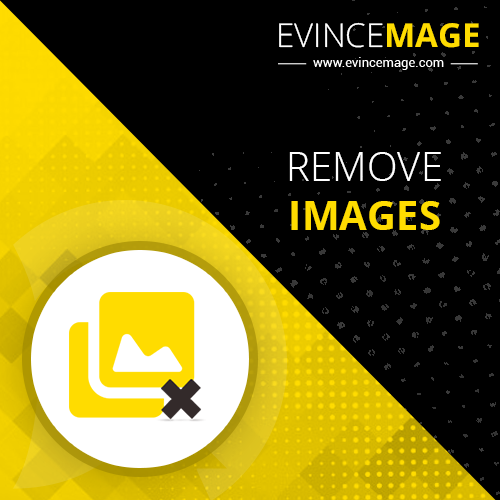 There is a solution in the form of the Evince Unused Image Remover extension created by Evince. That extension however cannot be scheduled using cron, and it requires manual interaction. It is using a shell script to clean up the unused Magento product images. When you delete a product within your Magento store, Magento itself does not automatically delete the image associated with that product from your image store (located at 'media/catalog/product'), as you continue to add and delete products from your store, these redundant images from old products will build up within your hosting account and will start to consume resources which you could put to use elsewhere. Unused Image Remover is an extension that lists all the product images found within the 'media/catalog/product' directory that are not found in your Magento database. The extension is designed to save you manually. It simply does the hard work for you by allowing you to select and delete those redundant images!.